Pull your weeds, not your back! 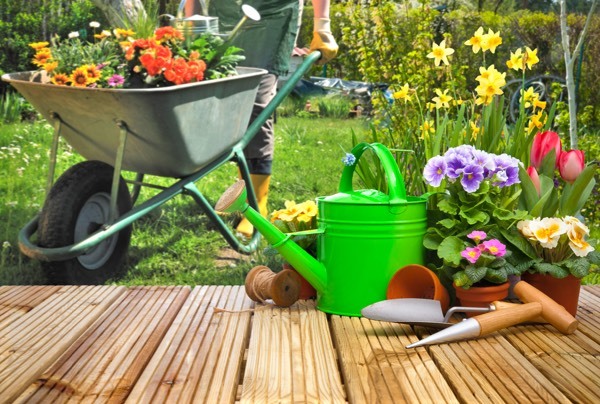 If you have to use a ladder for any of your gardening tasks, make sure you are always facing it. Rather than lean or reach, move it regularly. When using the ladder, always keep your shoulders, hips and knees pointing in the same direction. Make sure the ladder is firmly and safely planted in position and, if possible, have someone else standing there to keep an eye on things. 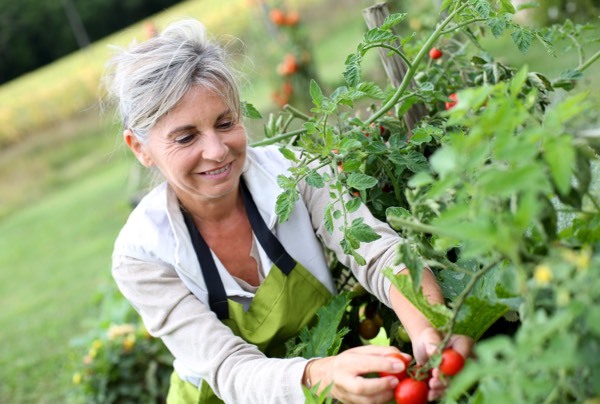 Get as close as possible to the things you are pruning; avoid overstretching to reach the area you are dealing with. Switch hands frequently when doing repetitive actions. It is sometimes better to bend one knee rather two, as your supporting leg gives you a position of strength. Rhus Tox is poison ivy and can cause violent rashes or itching if touched. The medicinal use of poison ivy was discovered by accident. 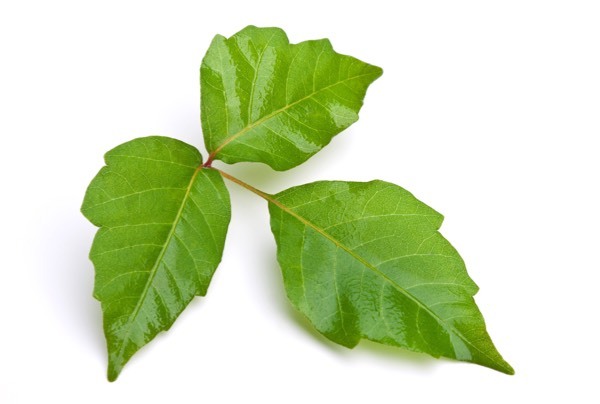 A French physician in the late eighteenth century discovered that a patient’s chronic rash had been cured as a result of accidental poison ivy exposure. The doctor then went on to use the leaves and stalk of the plant in the treatment of skin disease, paralysis, and rheumatic complaints. In the homoeopathic dose it is an excellent remedy for muscular aches and pains. Eczema and other skin problems often respond to this remedy when others fail.